The purpose of the School is to provide an introduction to the current state of research in cosmology and astroparticle physics. It is intended for beginning graduate students, as well as more senior non-expert researchers that are interested in these fields. Please note that there is no registration fee for this activity. 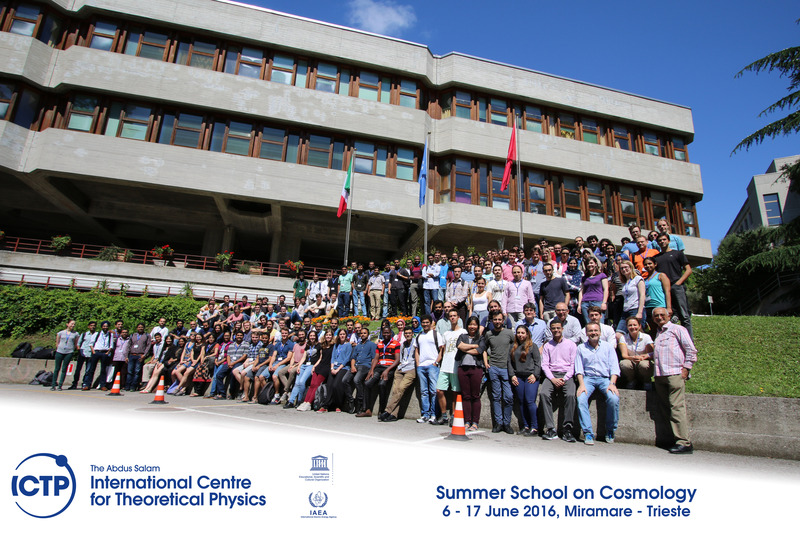 NOTE: The School will be followed by the Workshop on Cosmology with Next Generation Radio Surveys (smr2913), 20 - 23 June 2016.